LAWRENCEVILLE, Ga. -- Chief Judge Melodie Snell Conner told a high ranking former Sheriff's deputy that he violated the public's trust when he lined his pockets with taxpayer money. Former Maj. Nicholas Neal was sentenced to two years in prison, with another eight on probation, Friday morning. 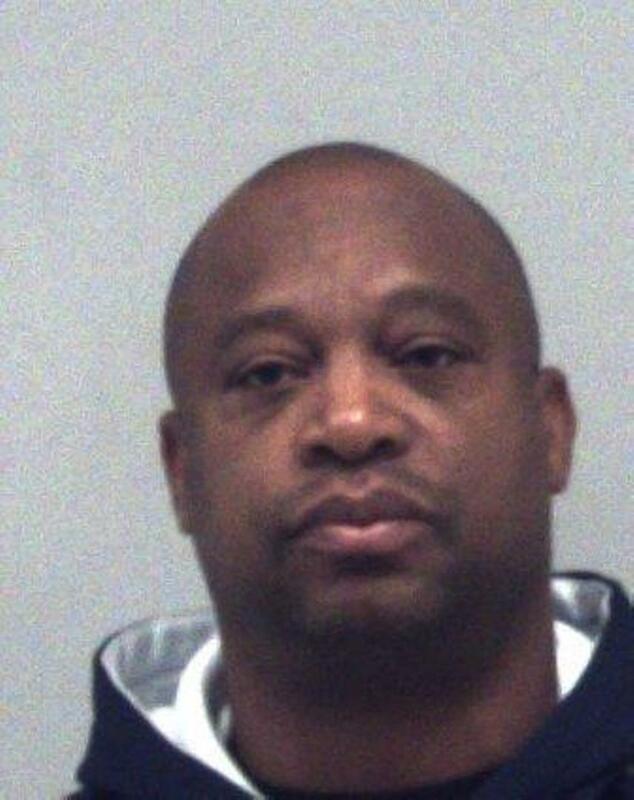 He turned himself in to the Gwinnett County Jail Monday at 7:06 a.m.
Neal was convicted of seven counts of selling car parts to Gwinnett County along with a misdemeanor charge of theft by taking. 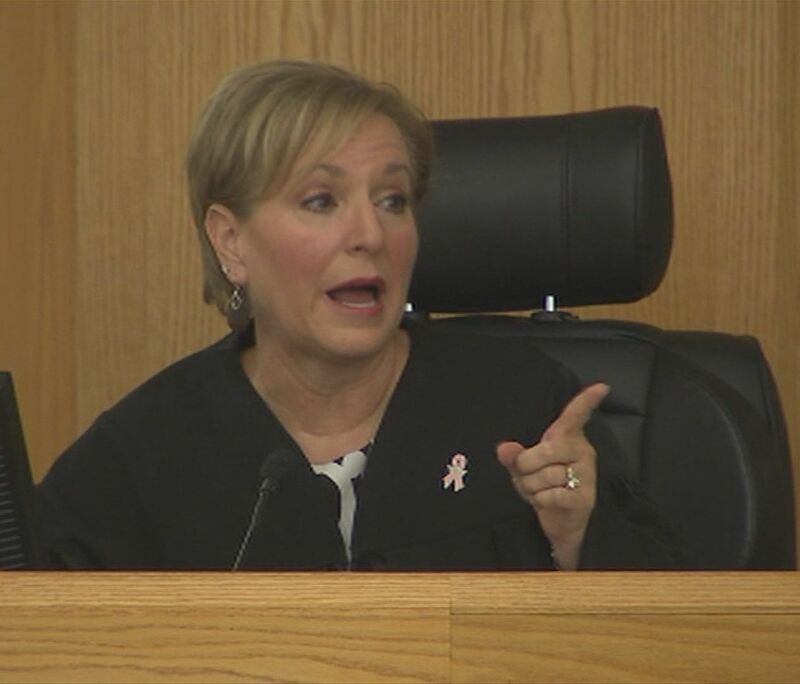 "You, like me, took an oath to uphold the laws of the state of Georgia," Judge Conner said during a long speech to Neal before the sentencing. Conner doesn't believe Neal made a fortune selling brake pads to the county, but said the law is the law. "It was painful to see my elected Sheriff on the stand with one of his employees," Conner said, "it's not what I would want for Gwinnett County. It's not just where I work, it's my home." Neal will not be able to carry a gun once he's out of jail.District Attorney Danny Porter, who prosecuted the case, told the judge he doesn't want Neal to ever serve as a law enforcement officer again. Judge Conner agreed. Neal was visibly defeated when he found out he would face jail time. His wife and pastors asked for a light sentence so Neal can continue to work in the community. Neal also said he takes care of his elderly parents daily. "I think a lot of people will suffer from it, but it's the appropriate thing to do," Conner said. Neal was granted first time offender status.